Want to volunteer and not sure where to start? There are hundreds of different ways to volunteer in Edinburgh. No matter who you are, how much or how little time you have or why you want to volunteer, there is a role that is just right for you. We can help you find it. We have been helping all sorts of people in Edinburgh find volunteering for over 45 years. Want to register your organisation and start recruiting volunteers? 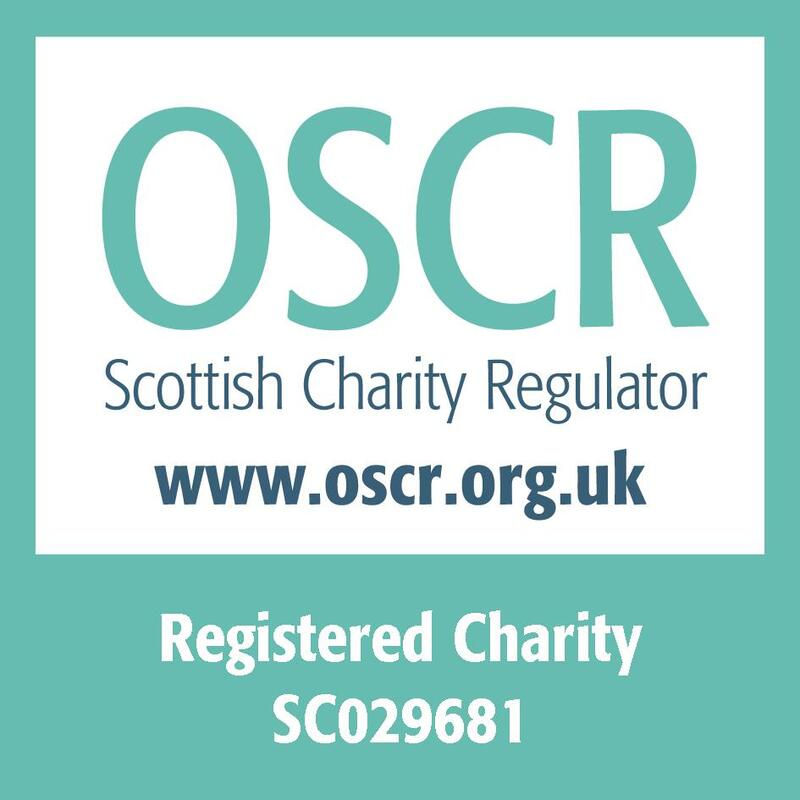 Any voluntary or public sector organisation can register with us. This allows you to advertise your volunteering opportunities with us for free. We have a new online registration process making it easier than ever to advertise your volunteering opportunities. We offer a range of learning and development opportunities throughout the year. 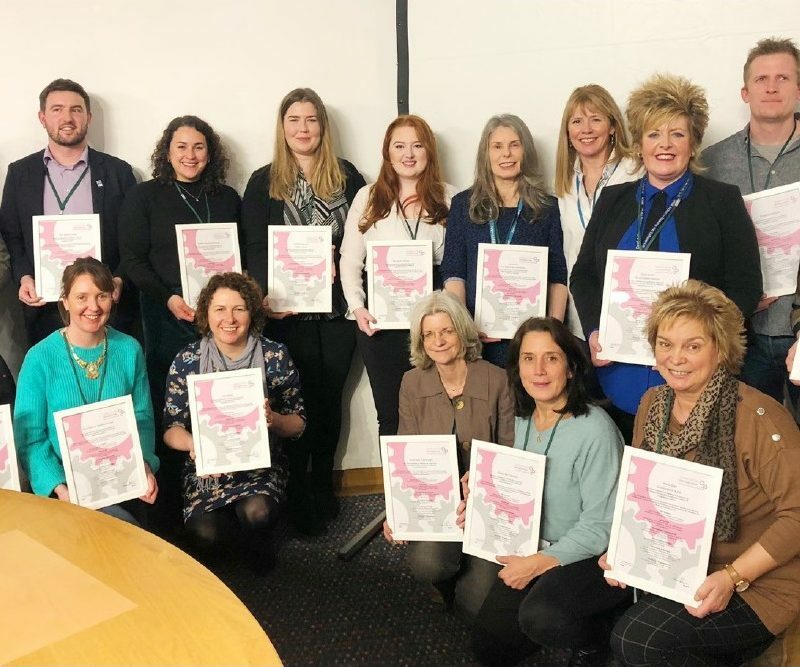 This includes Core Skills in Volunteer Management (CSVM), Evolve (CPD for Volunteer Managers), Inspire (Peer Support), and our new Challenge Workshops covering a wide range of subjects relevant to working with volunteers. We hold regular What We Offer You sessions to help you get the best from us, and we provide bespoke training solutions tailored to your individual organisational needs. 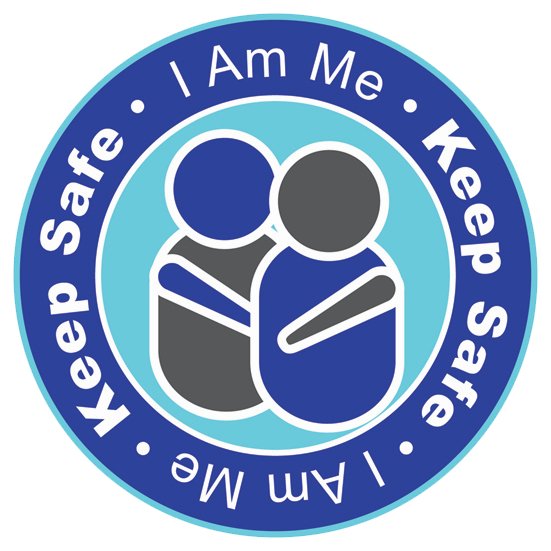 This resource has been developed by Volunteer Edinburgh with support from partners, to give volunteer managers access to high quality, reliable and up to date information on managing volunteers. Whether you are just starting out involving volunteers or you have been managing volunteers for many years, we aim to cover a wide range of volunteer management issues and give you access to the knowledge that you need. 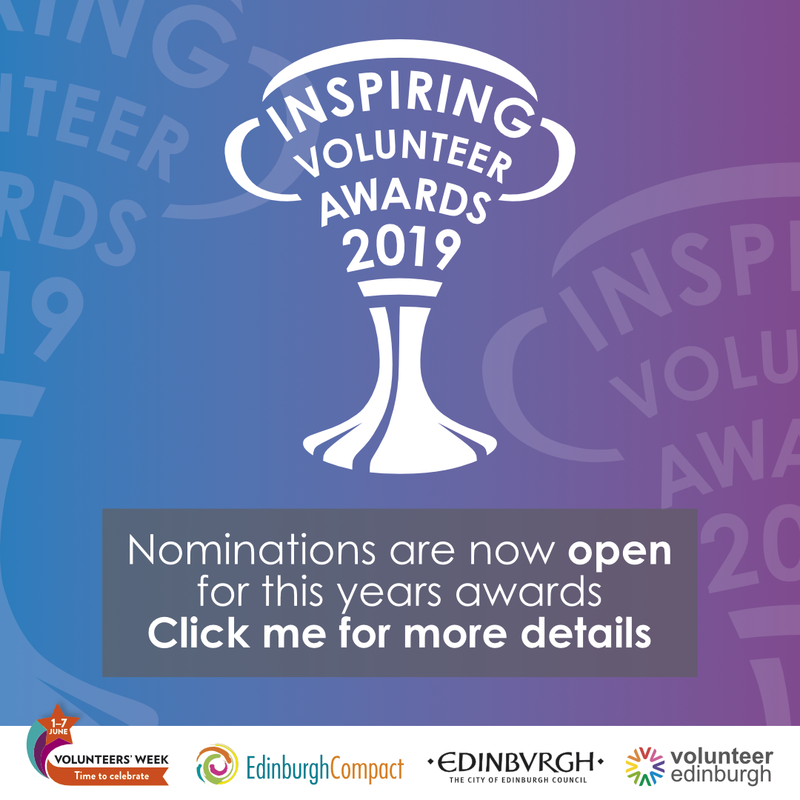 Every two years we reach out to organisations in Edinburgh who involve volunteers and ask you to give us your opinions on a range of subjects around volunteering. By taking part in this survey you can help us build a true picture of the successes and the challenges impacting volunteer involving organisations today in 2019. 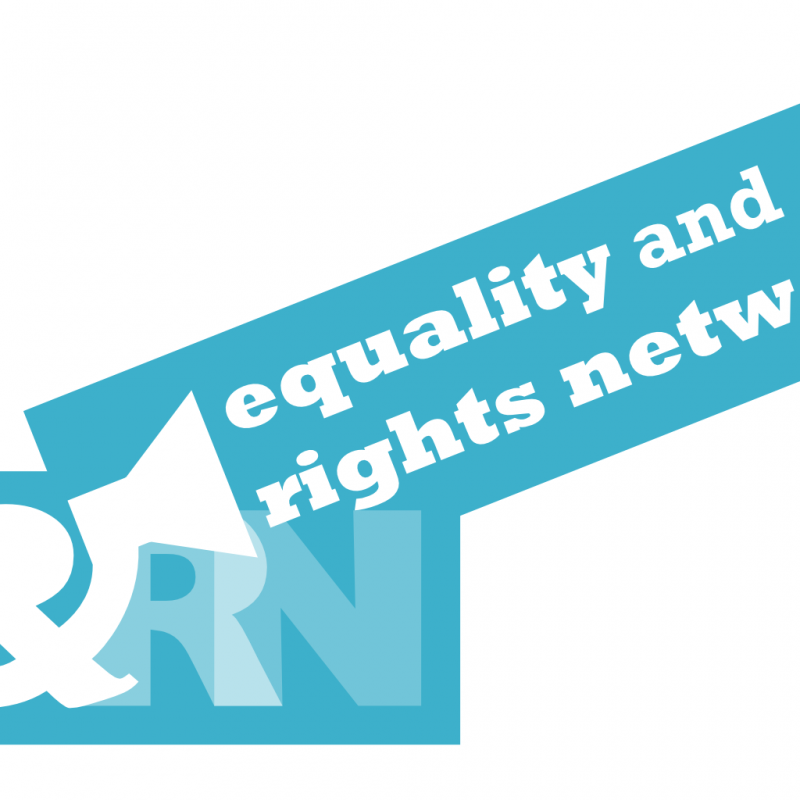 The Equality and Rights Network are looking for new members. If you are interested in equalities and human rights, sign up today! 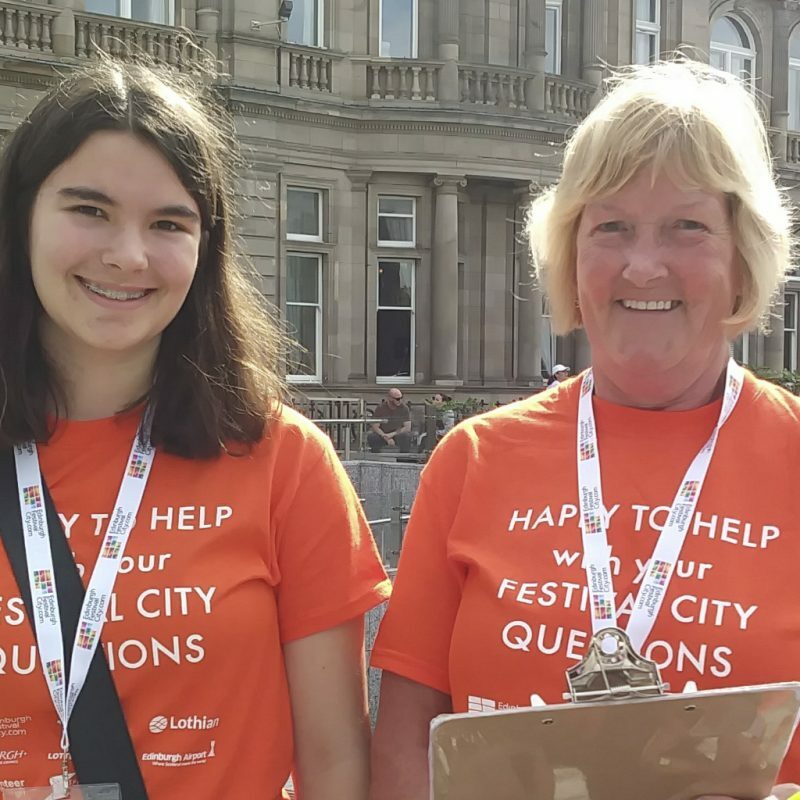 Applications are now open for Festival City Volunteers 2019! 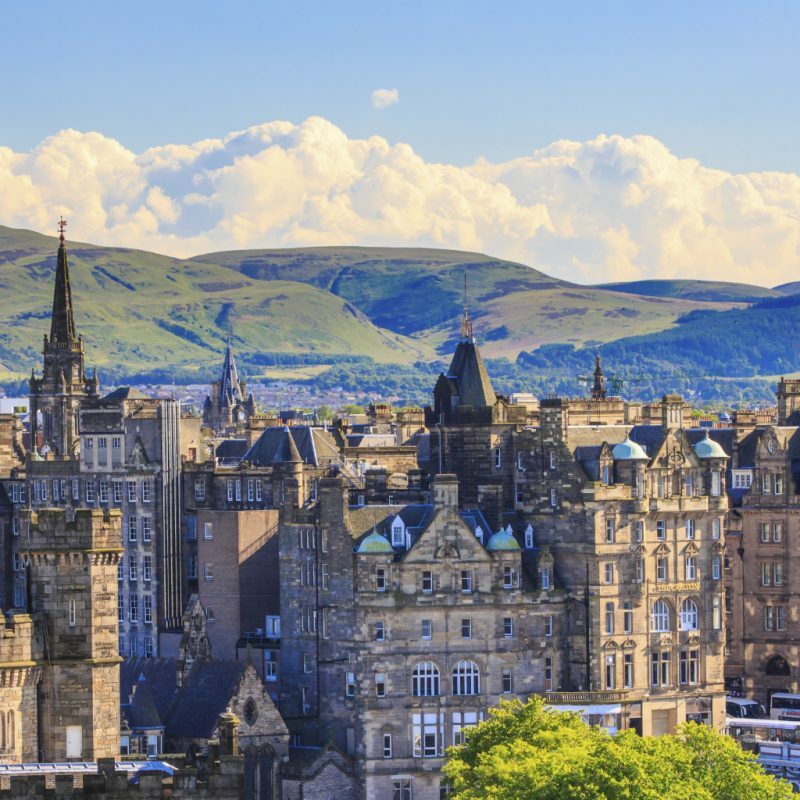 Would you like to be part of a team that greets and assists visitors to the Edinburgh Festivals? We are looking for enthusiastic volunteers to join us in August 2019. Experience is not necessary, we will train you! It’s that time of year again! 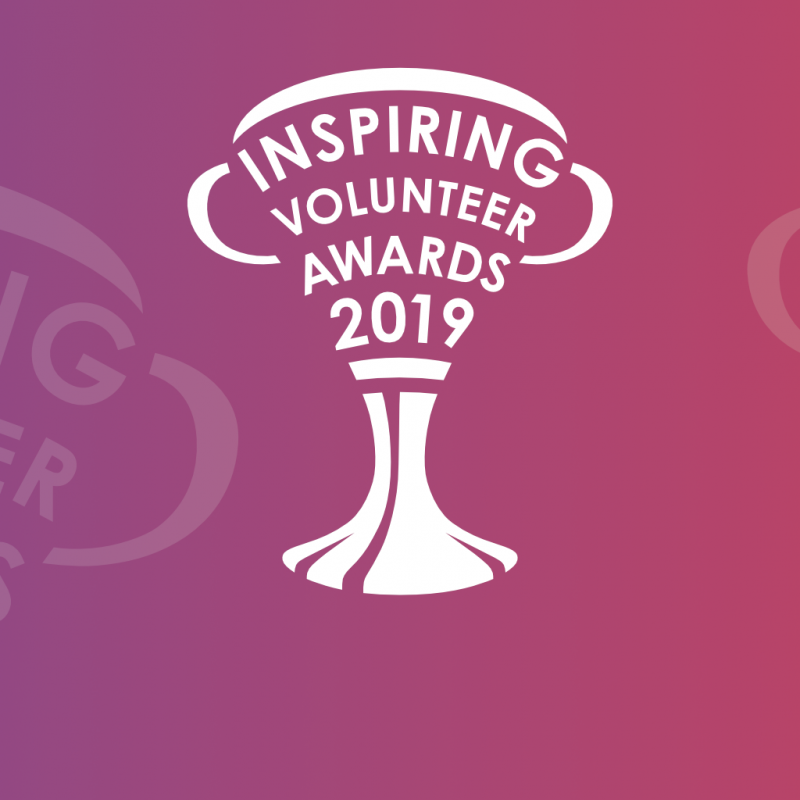 The Inspiring Volunteer Awards reflects the exceptional range of organisations and individuals working in the city's vibrant charity and non-profit sectors and nominations are now open.